In this blog we will go over how to export your blogs in Google's Blogger blogging application. 1. Sign into the blog you want to export your blog posts from. 3. 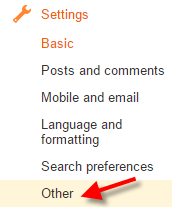 In the "Blog Tools" section select "Export blog"
5. 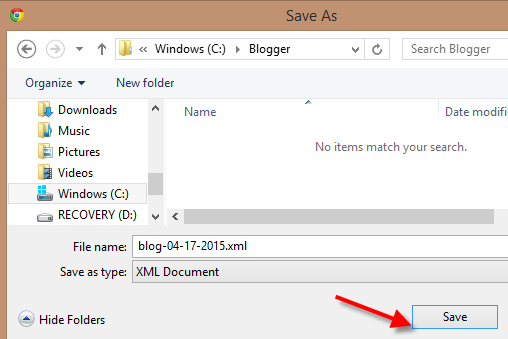 Save the .xml file that Blogger generates, by clicking on the "Save" button.